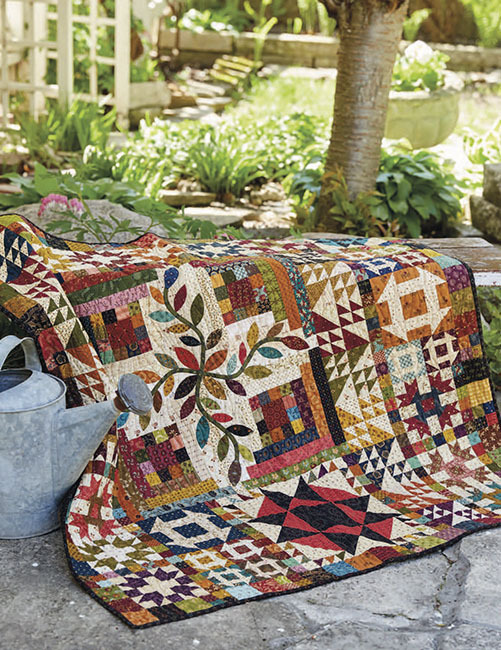 Start with patchwork, add a few friends, and stitch it all together with gorgeous new quilts from two beloved designers! 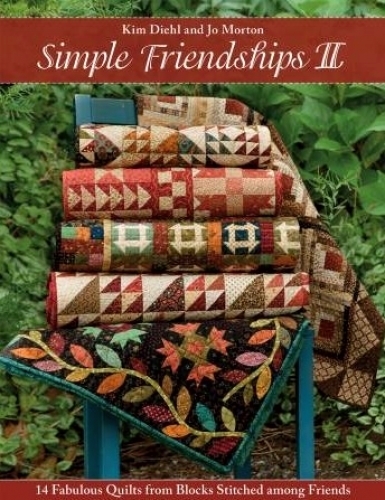 Kim Diehl and Jo Morton first paired up for the best seller "Simple Friendships"; now they're back to share more showstopping quilts that reflect each designer's signature style. 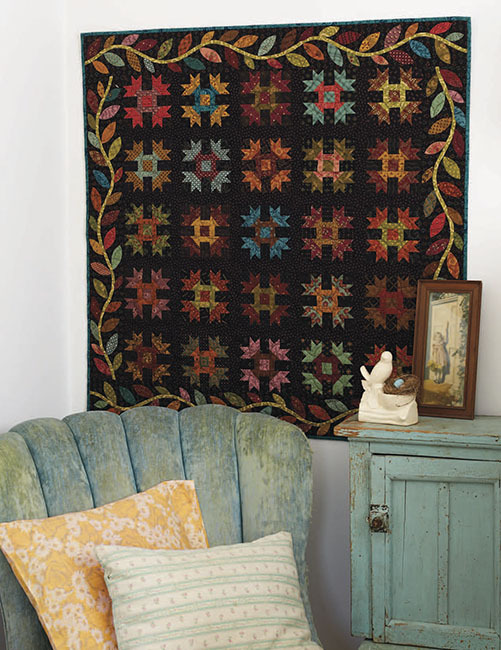 Each chapter showcases a classic quilt block; Kim and Jo each take the block and transform it into a spectacular quilt. 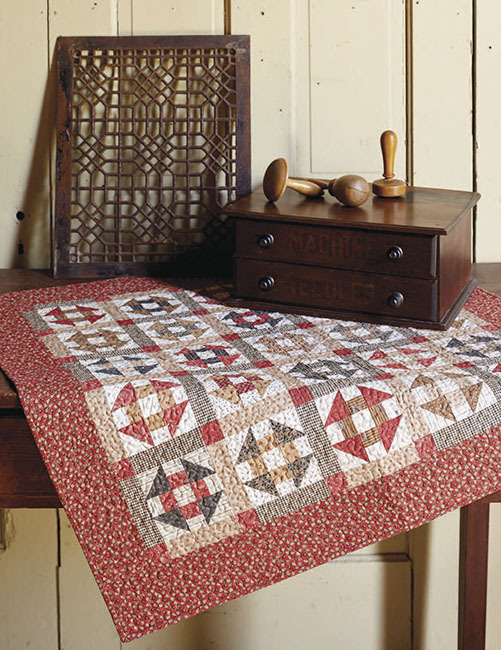 Quilters will love these fresh spins on Churn Dash, Ohio Star, Flock of Geese, and more. Instructions make it easy to create blocks on your own or as part of a group block exchange--and the sampler quilts included are simply stunning.